Welcome to Oregon Farm Link! 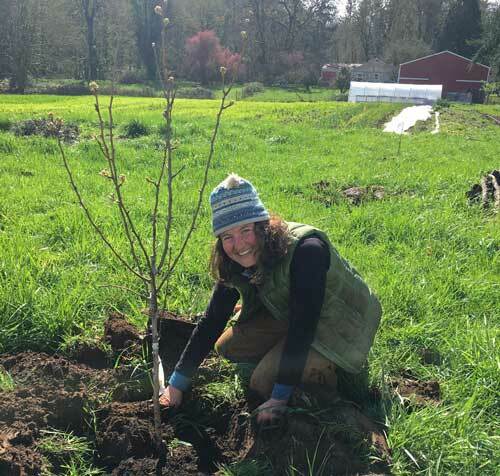 Connecting beginning farmers and ranchers with land holders to help Oregon grow the next generation of family farmers. For Lease: 17-acre certified organic farm near Alsea, Ore.
For Long Term Lease/Partnership/Cooperative: Up to 80 scenic acres just south of the OR border in Siskiyou County! For Rent: Gorgeous 5 Acres, pasture with shade, barn with tack room and stalls, chicken coop. Silverton Oregon Homestead. No water rights. Lease or trade on 54 acres. Lease 8 acres in Hood River County in Odell. Pasture For Lease: 3 acres in Silverton, Marion County – Goats? Farmland for Lease: 13 acres in Lorane, Lane County. For lease 1.7 acres of pasture in Marion county close to salem. For lease: 130 acres in Marion County. Locations of land listings on map are not necessarily exact. Many are located on the nearest town or city. Are you looking for a farmer to lease or rent your land? 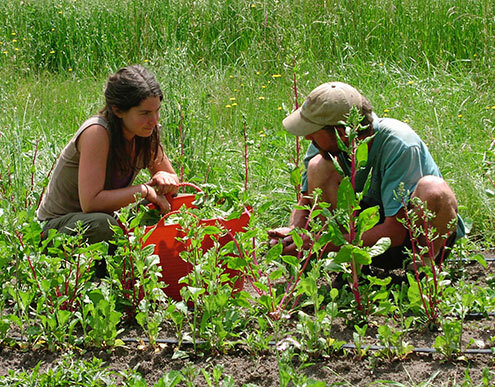 Are you interested in acting as a mentor for a beginning farmer? Would you like to find a business partner? Oregon Farm Link hosts listings for a wide variety of land seekers. Here are some profiles of recent successful land connections made through OFL. Oregon Farm Link is a project of FoFF that connects land seekers with land holders to help Oregon grow the next generation of family farmers.